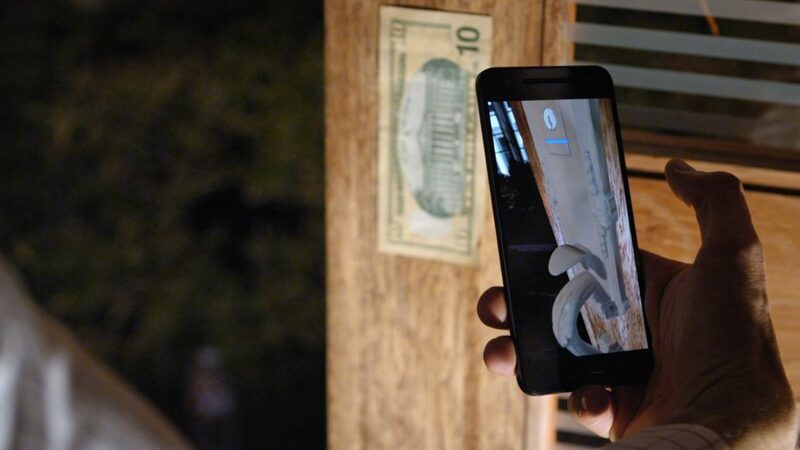 One of the simplest use cases of AR, at its best. Anyone can preview models and finishes of hardware in their own home with this app. It’s definitely on the list of decade-old soundbites from augmented reality evangelists, and now it’s possible. 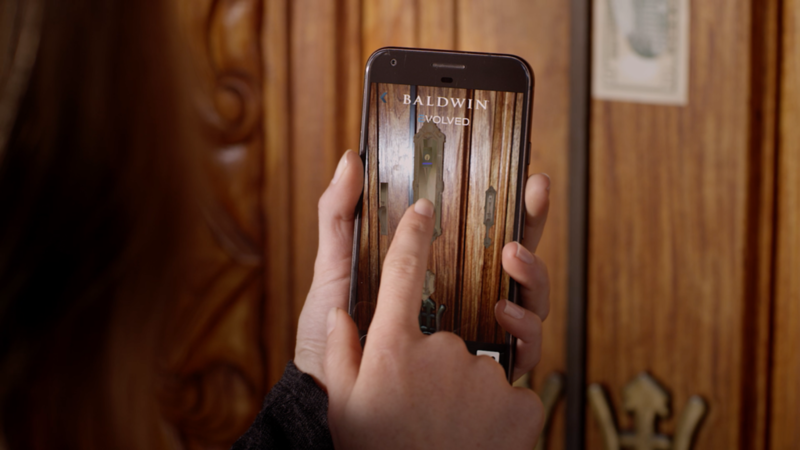 Working with our US partner studio, we created this simple but highly effective AR app to coincide with the release of a new line of luxury door handles. Using any US dollar bill as a tracking image, viewers can preview a wide range of handle models and finishes wherever they like. The scale of the digital door handles is exact; allowing viewers to accurately gauge and measure which models would suit their needs.